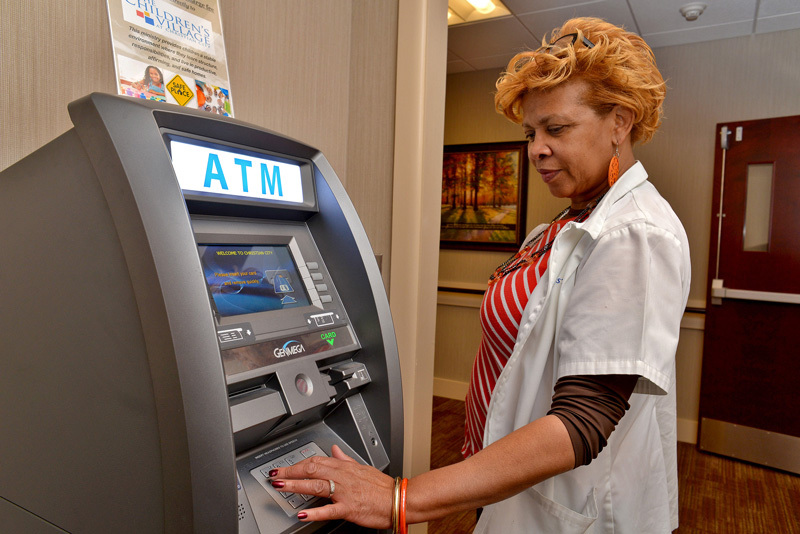 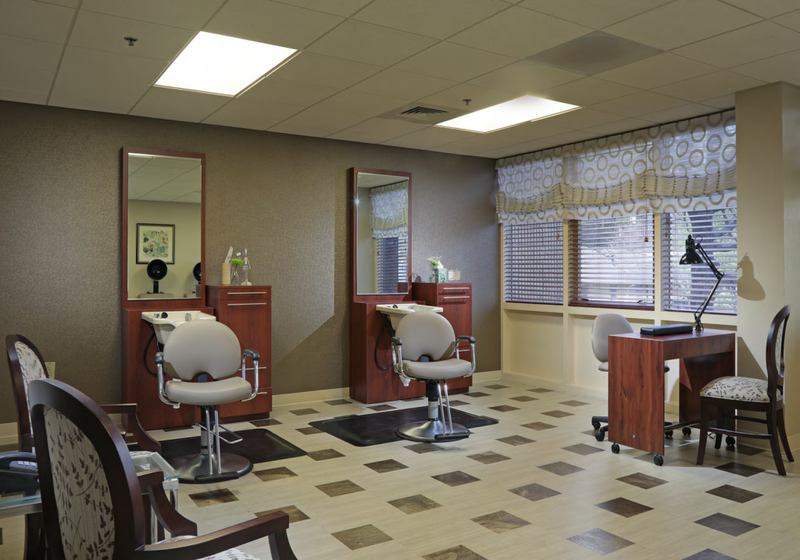 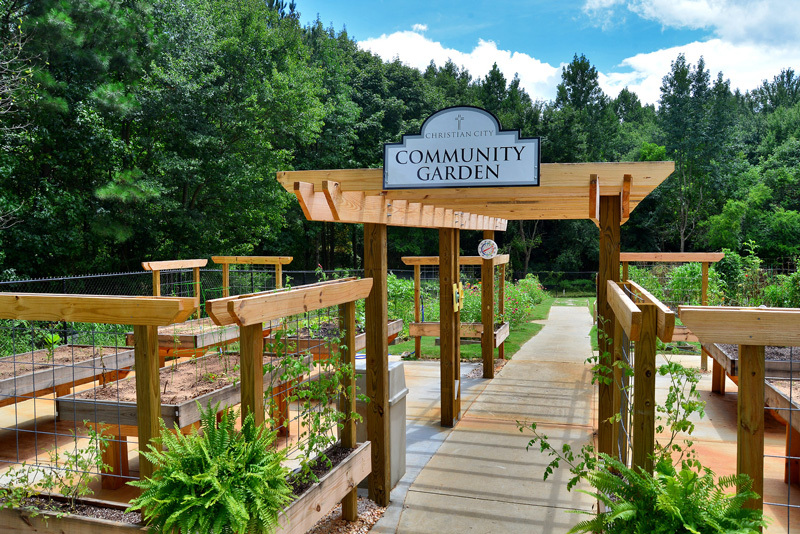 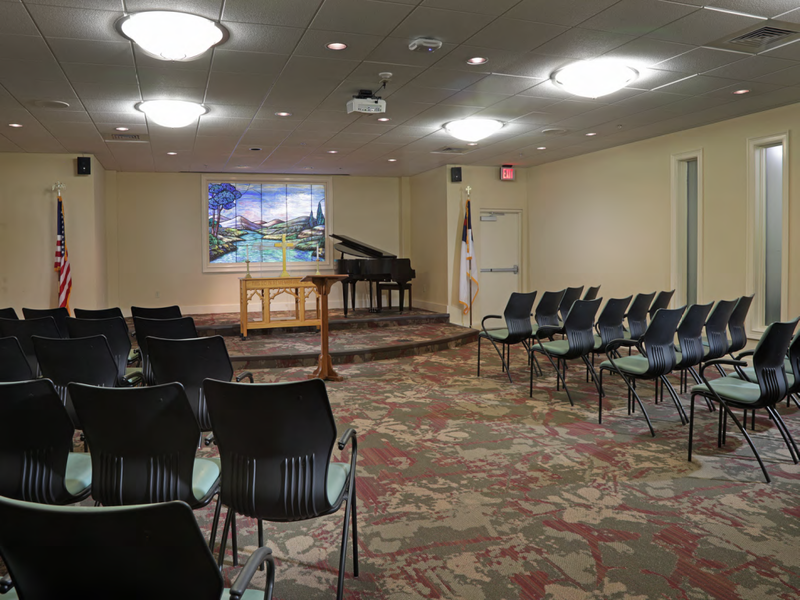 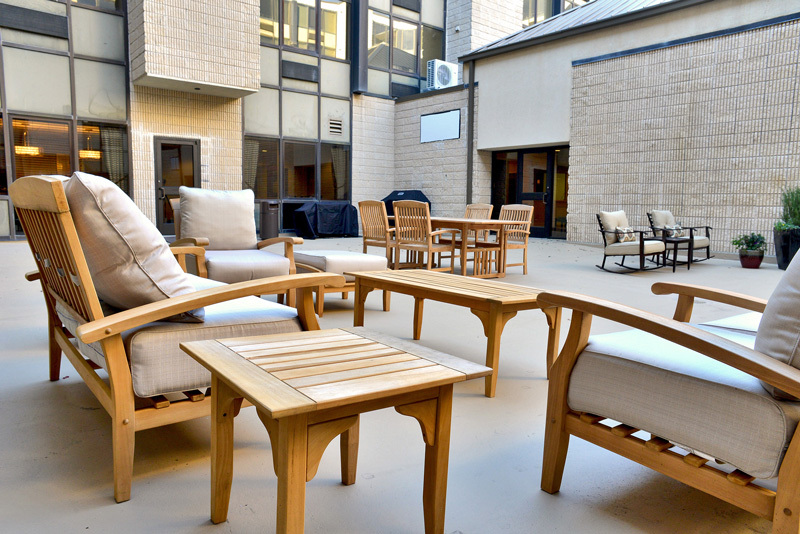 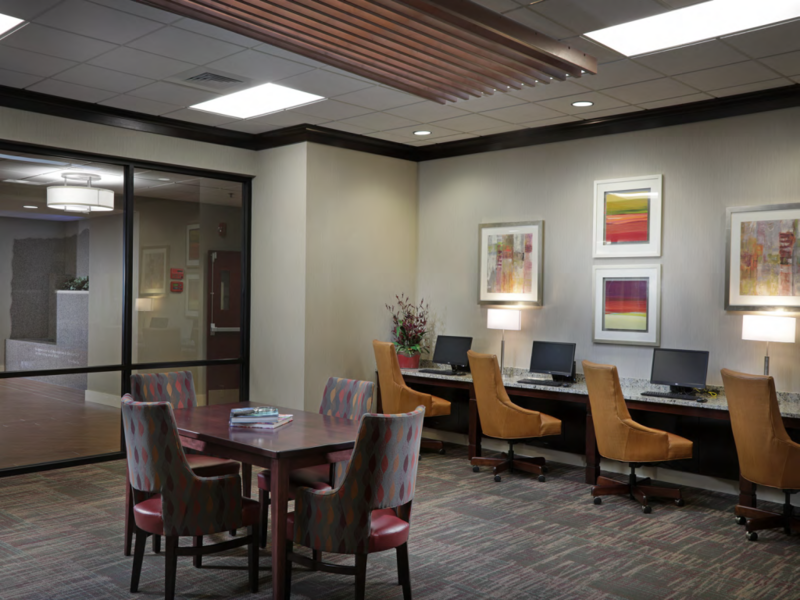 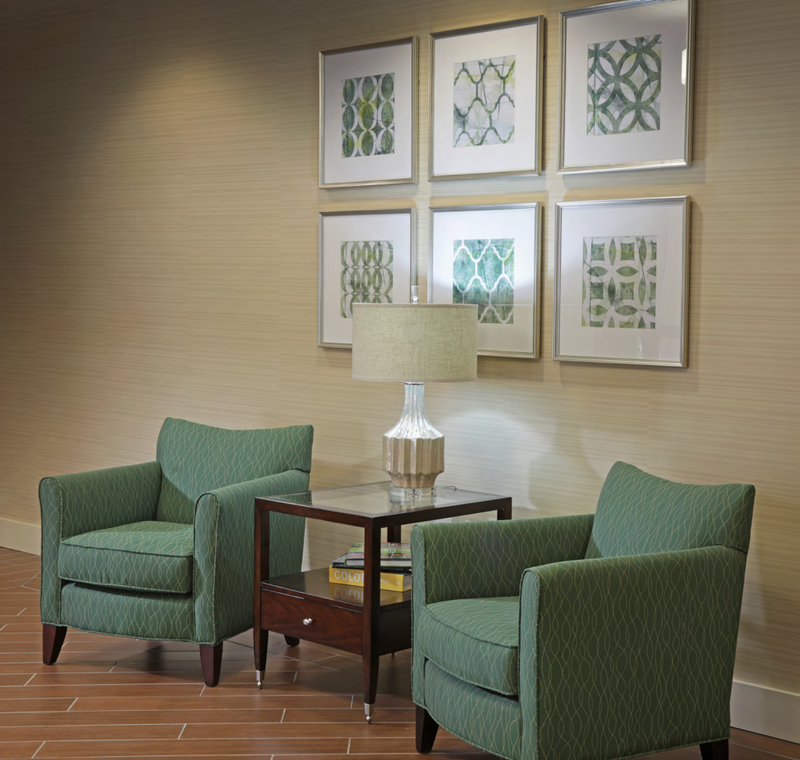 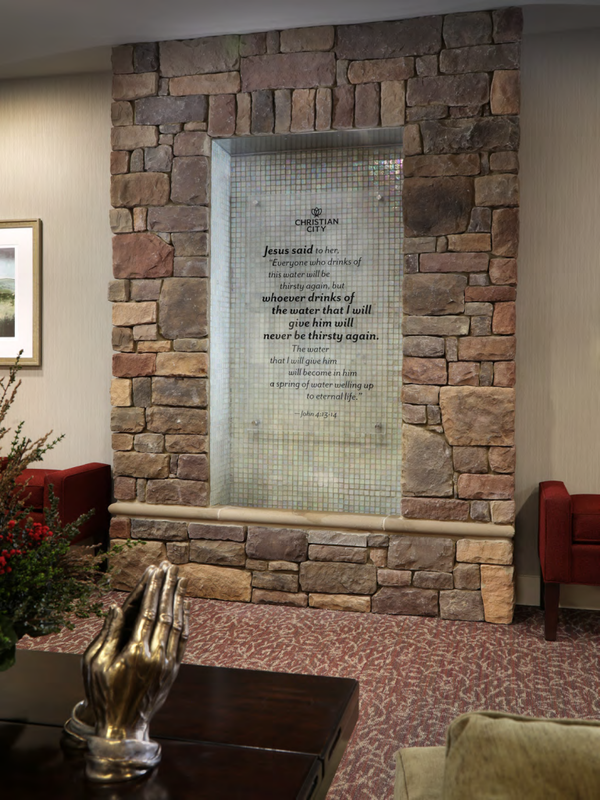 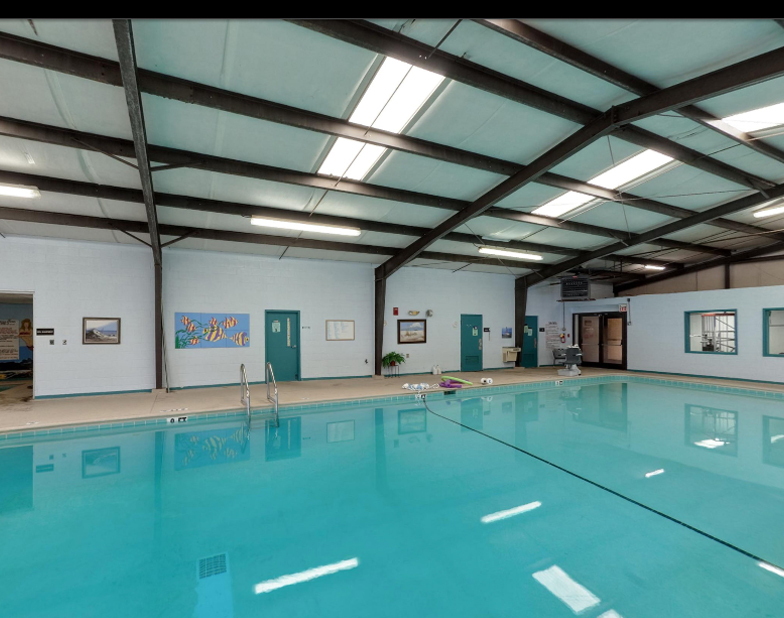 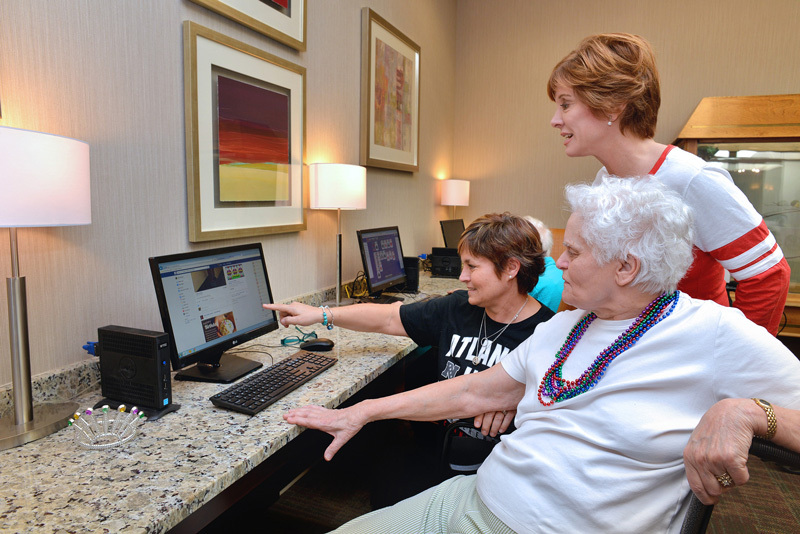 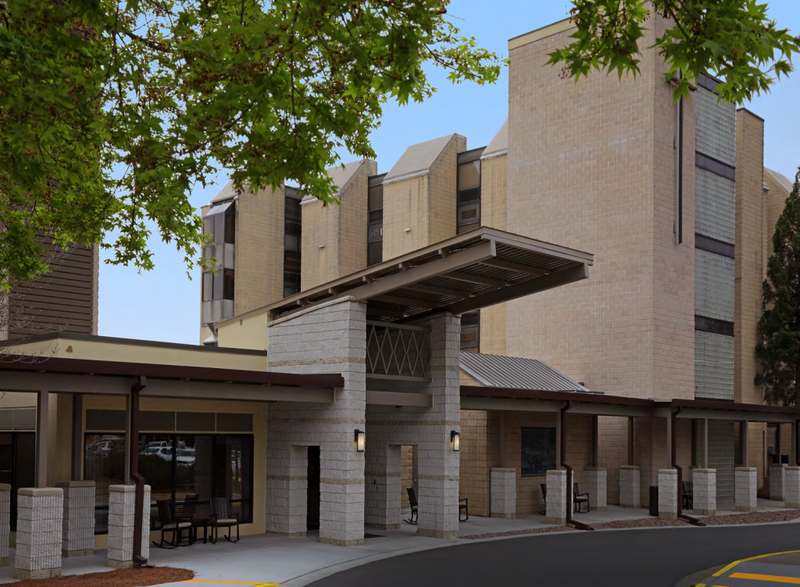 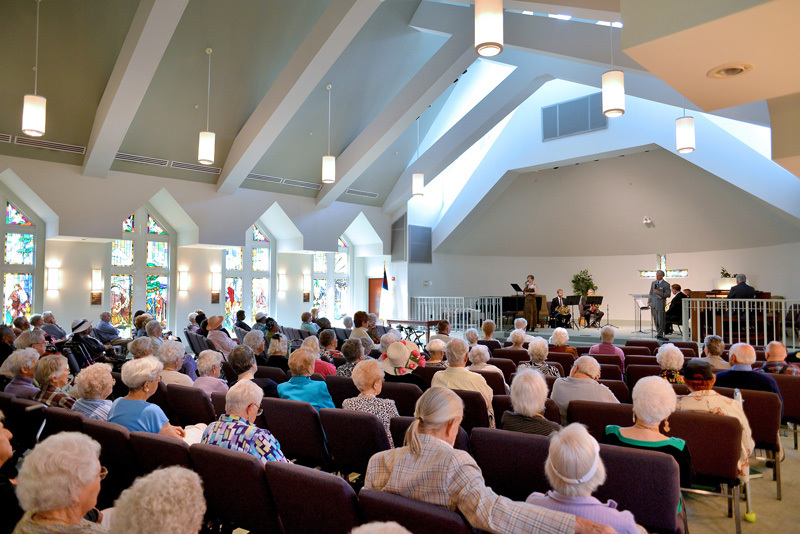 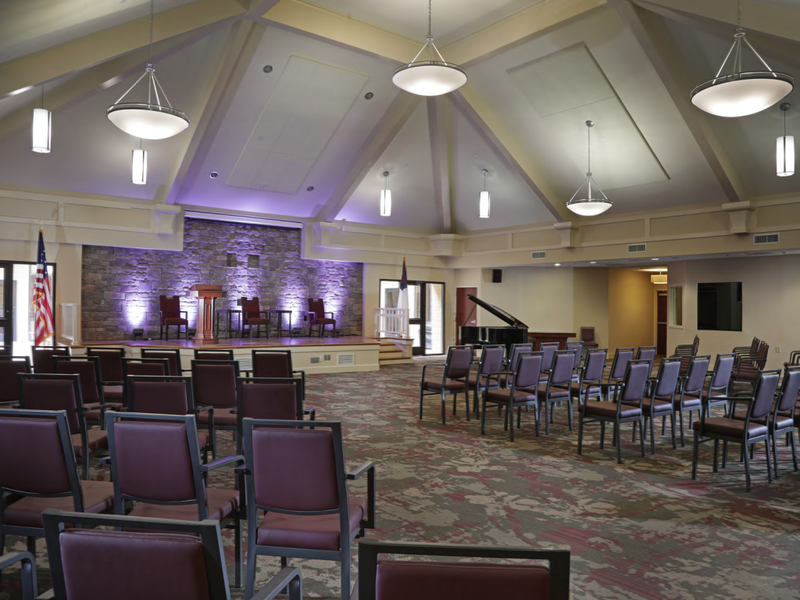 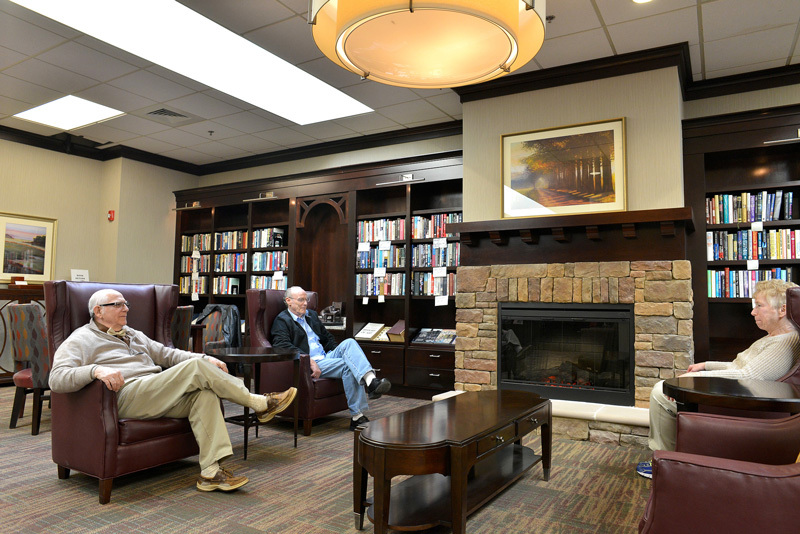 Christian City Assisted Living Center, operated by PruittHealth, is a specially designed private-pay facility featuring one and two-room suites providing maximum independence with all the help residents need close at hand. 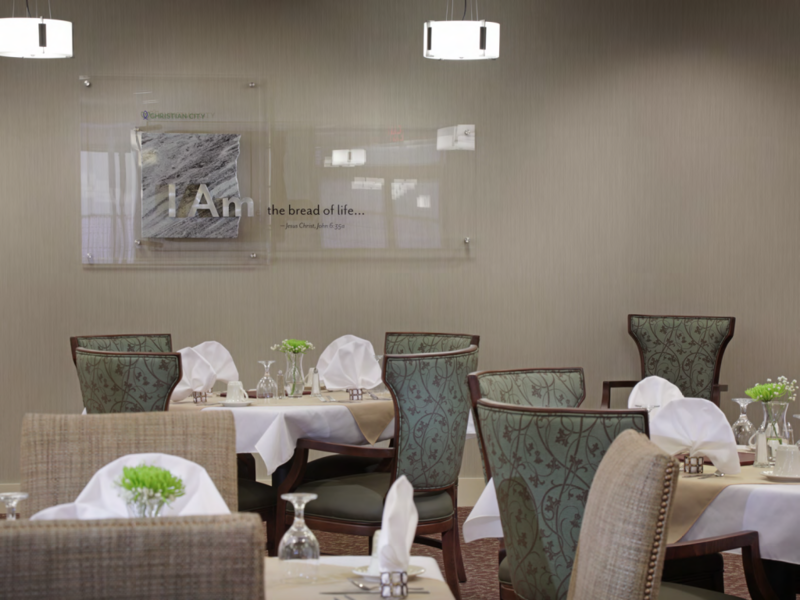 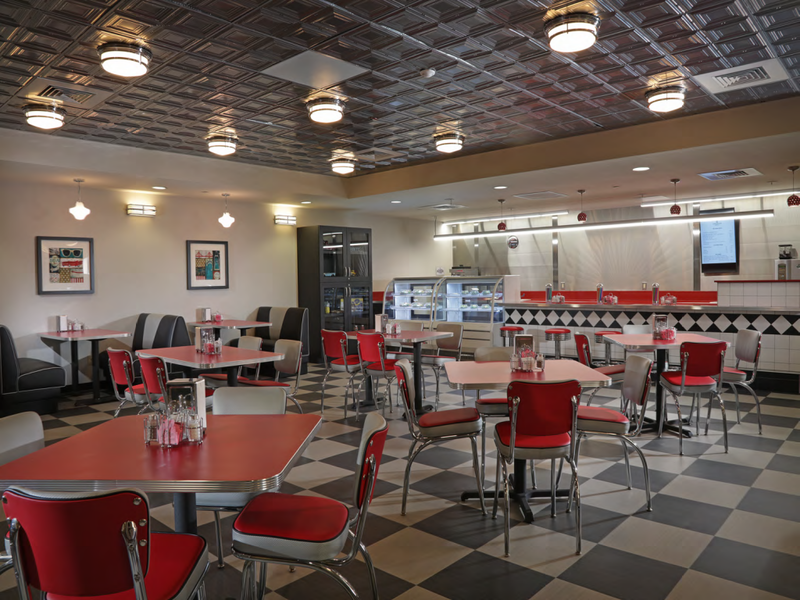 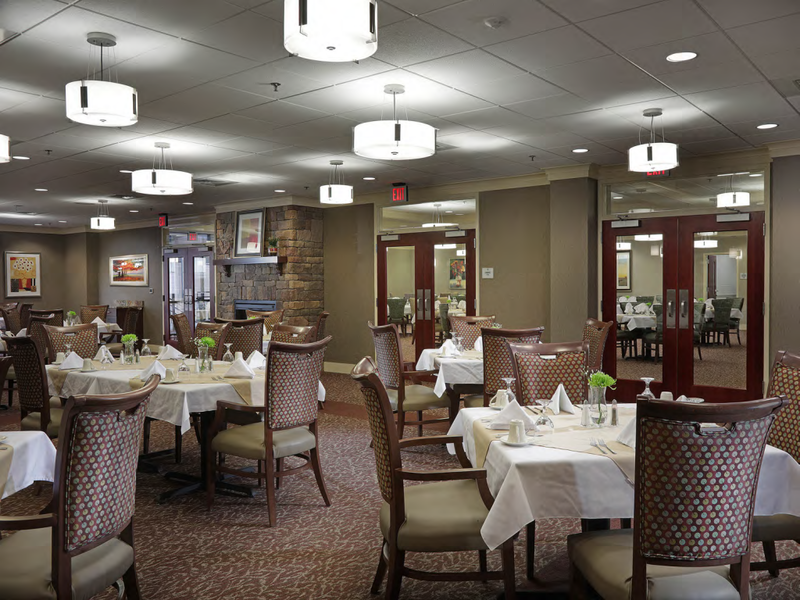 Residents enjoy three nutritious meals a day served in our dining room, housekeeping and linen service, and a wide range of special activities. 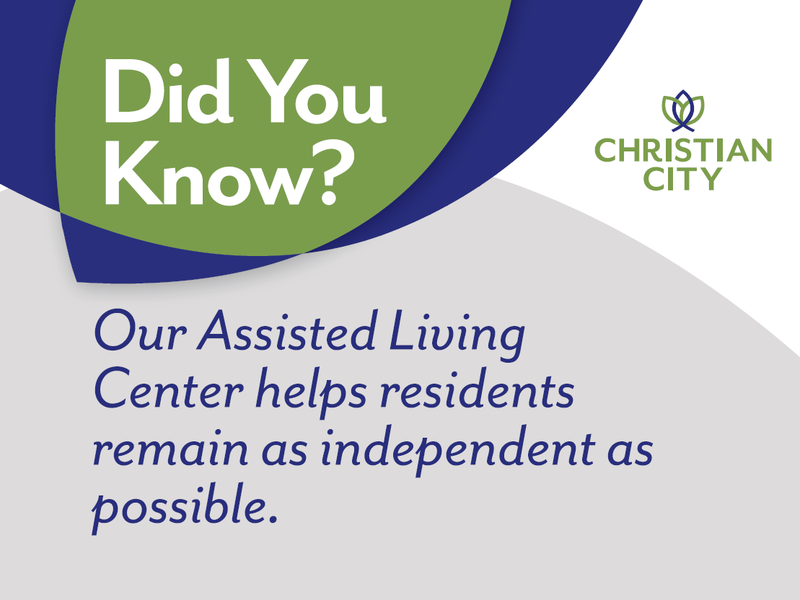 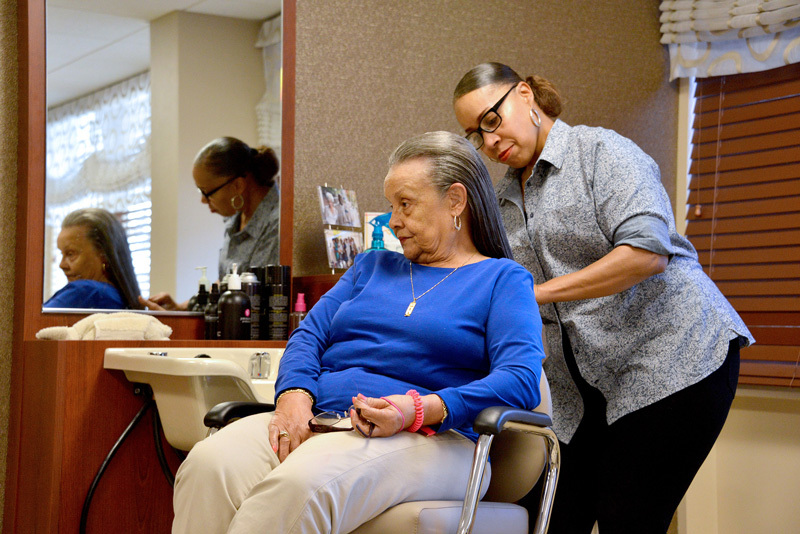 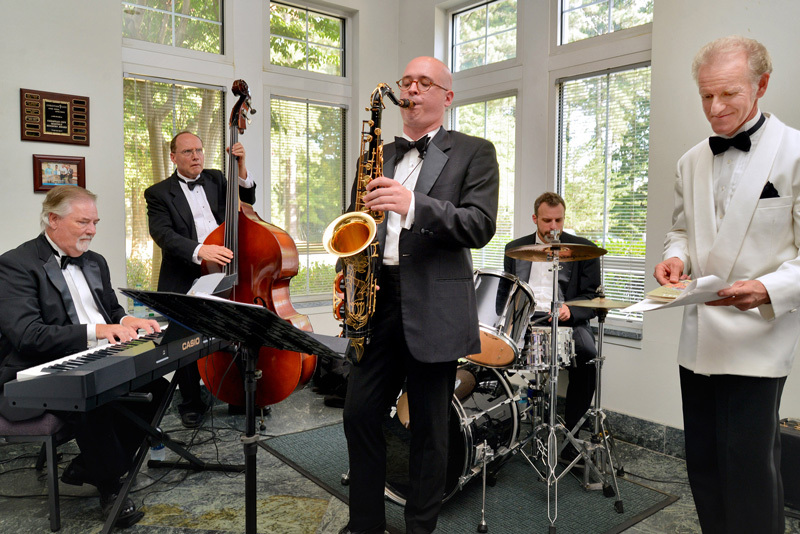 So often families wait to consider assisted living until there is a crisis in the home. We have a functional assessment tool available that, when it is completed by the family or our staff, can objectively determine on a point basis whether or not your loved one is ready for assisted living.